The first Renaults hit Spanish roads in 1902. Anticipating the strong potential of the Spanish market, Louis Renault, the founder of Renault, opened a commercial subsidiary there in 1908. For those too young to remember, for many years Spain was the brand’s second-biggest market. Nearly fifty years later, Renault’s operations in Spain expanded with the establishment of Société de Fabrication Automobiles SA (FASA) in 1951, which represented a historical turning point for Renault in Spain with the start of manufacturing in 1953. The first 4CVs rolled off the assembly lines across the Pyrenees from France. The plant in Valladolid produced 707 cars in that year, at the impressive pace of 25 units a day. 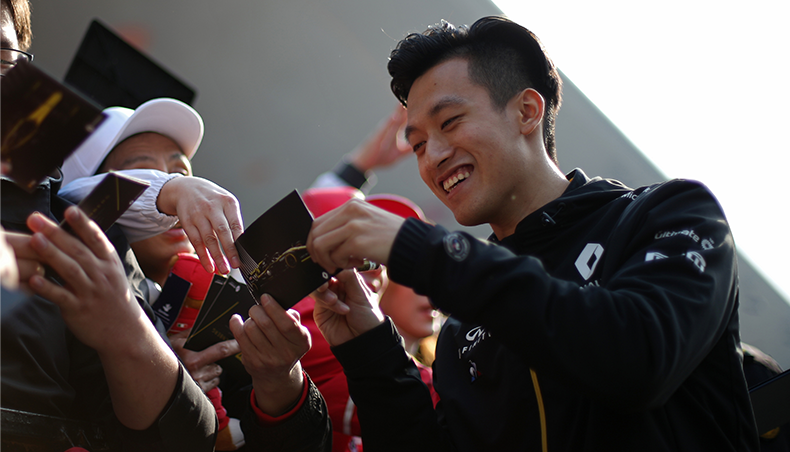 Since then, our Spanish neighbours have produced a total of 14 million cars. Olé! 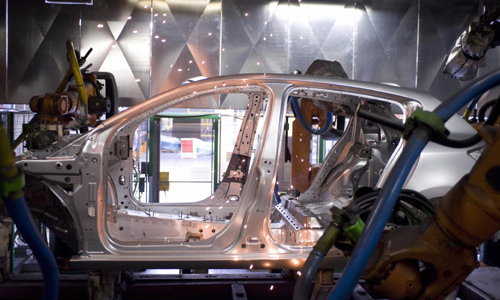 Now with four plants, Spain is a major country for Renault manufacturing. Valladolid spawned a little sister dedicated to engines, Valladolid Motores, in 1964. 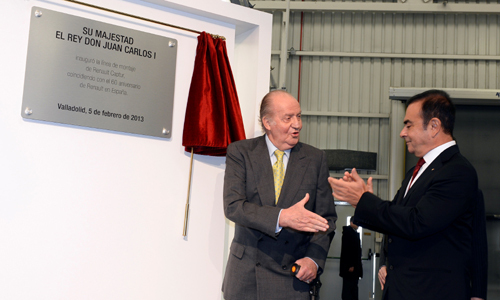 Next came Seville for gearboxes in 1965 and Palencia, another vehicle manufacturing plant, in 1978. After the 4CV in 1954, the Valladolid plant produced the Renault 5 in 1972, the first-generation Clio in 1989 (followed by the next generations, Clio 2 in 1997 and Clio 3 in 2006). 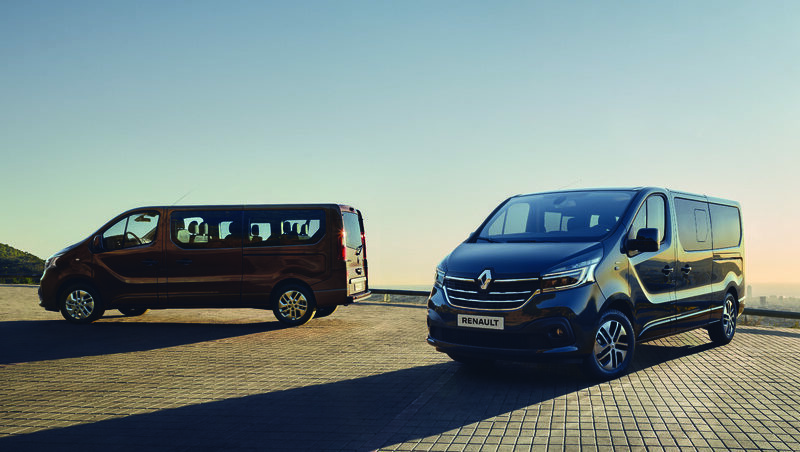 Valladolid was assigned the compact MPV Modus in 2003 and continued the saga with New Modus and Grand Modus in 2007. 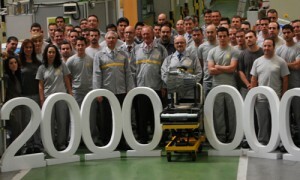 Demonstrating the importance of Spain in Renault’s manufacturing strategy, in 2011 it was announced that Twizy would be produced at Valladolid. 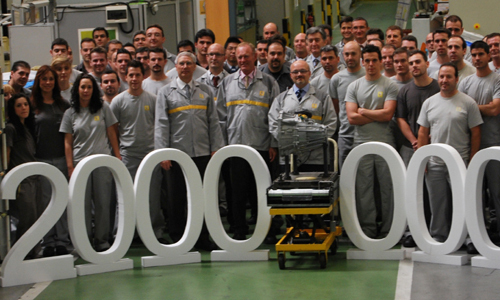 And the king himself came to open the assembly line for Captur, accompanied by Carlos Ghosn. Since Valladolid Motores was established in 1964, more than 21 million engines have rolled off the assembly lines, both diesel (the K9K) and petrol engines (the K4 and H4). A record was achieved in 2004, with 1,071,018 engines manufactured in a single year. Since 1965, the Seville plant has manufactured more than 22 million gearboxes from the JB via the JH to the TL4, the first gearbox for the Renault-Nissan. 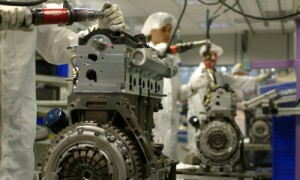 In 2007 Seville became the group’s leading gearbox plant by volume. 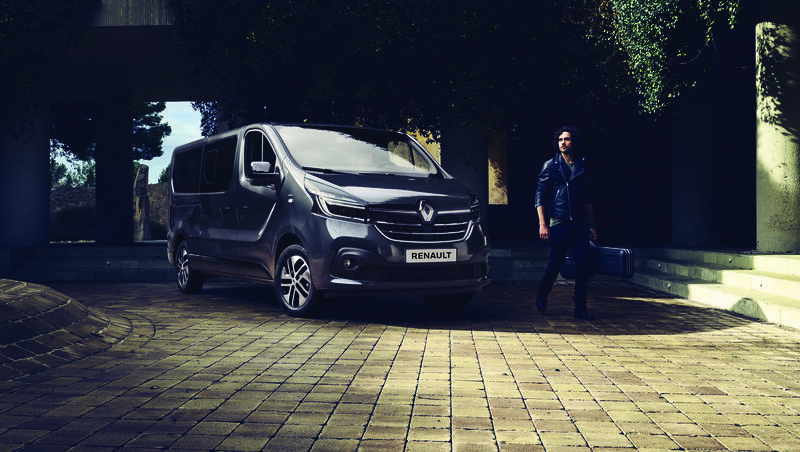 With four manufacturing plants, Renault Spain can boast having made more than 14 million cars, more than 21 million engines, and almost 23 million gearboxes and having employed more than 50,000 people.